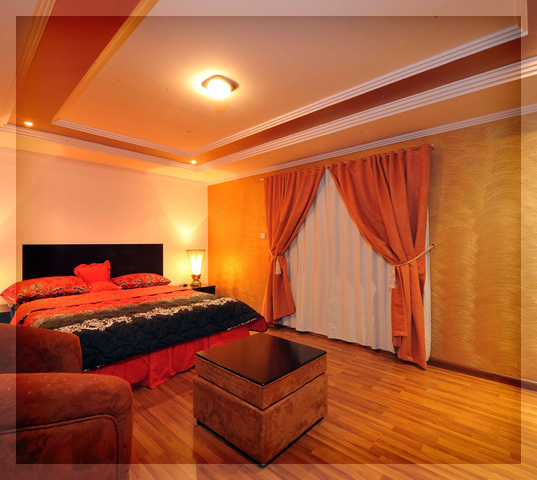 Description: Ishbilia village, under the management of Expat Real Estate Company which has been serving the expat community for over twenty five years with real estate developments in 18000 sq. 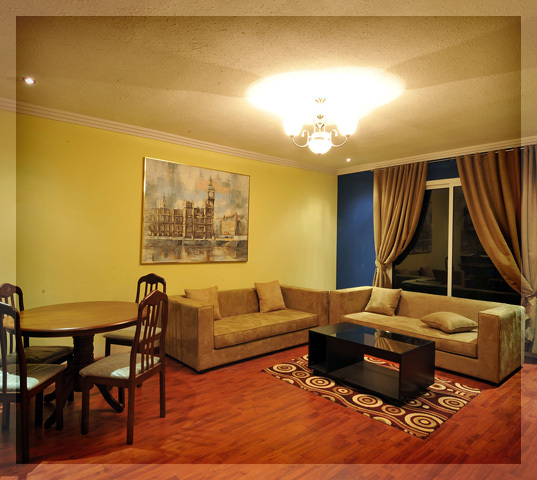 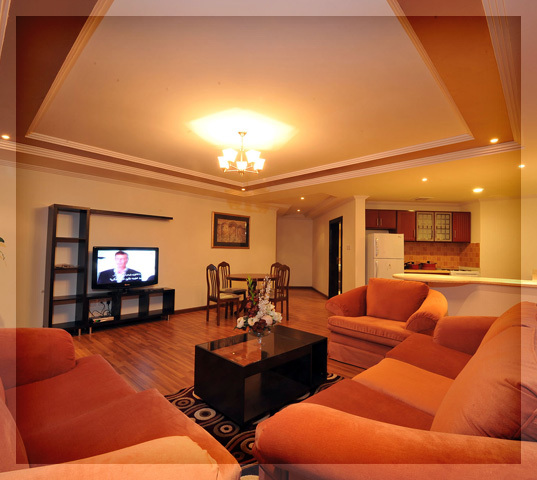 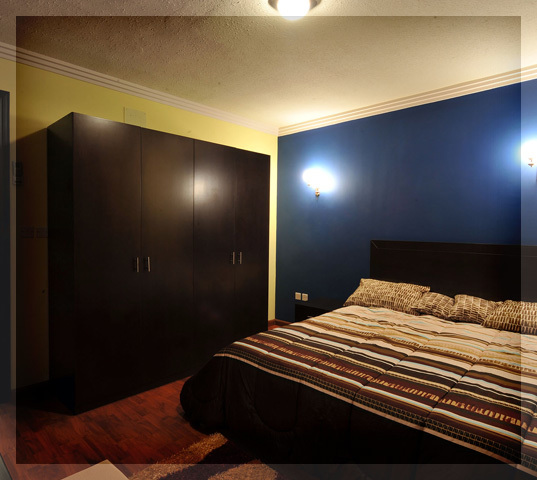 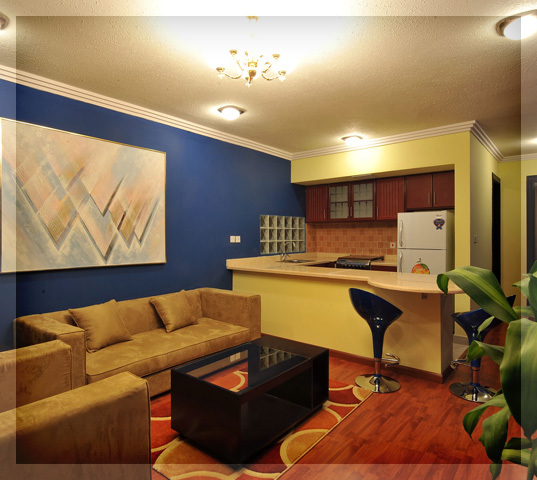 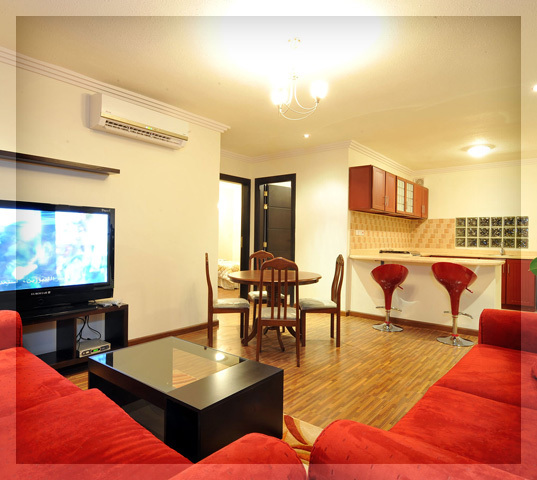 fully furnished residential compound offering two types of units, one bedroom and two bedroom units. 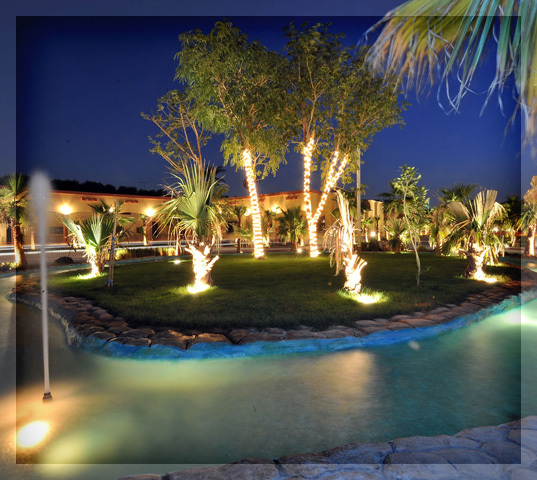 It is a comfortably sized secured compound characterized by its beautiful landscaping to provide a pleasant environment. 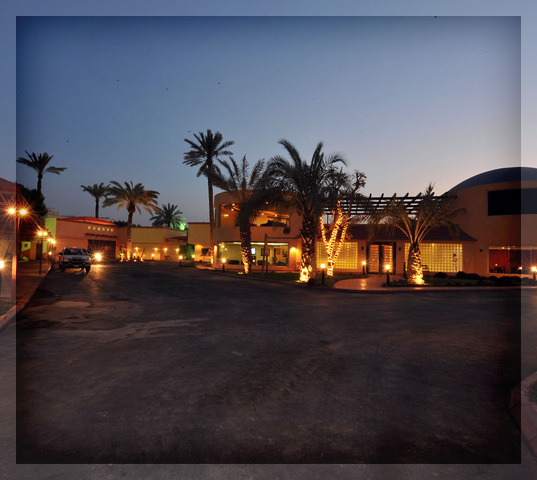 Ishbilia Village has a strategic location, situated in Ishbilia district in the north east part of Riyadh, a few kilometers from the Granada shopping mall and with easy access to major roads to Airport, business centers , shopping malls, and international schools. 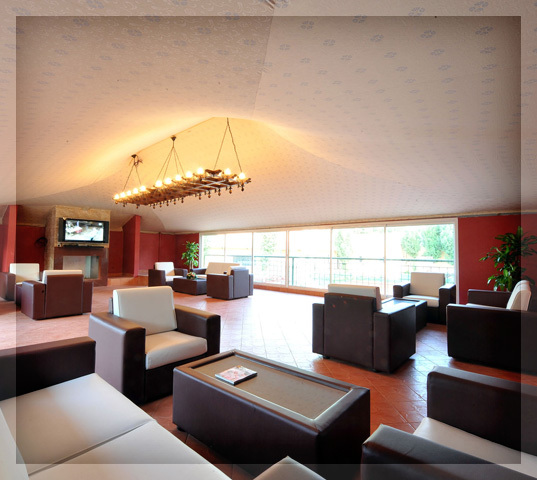 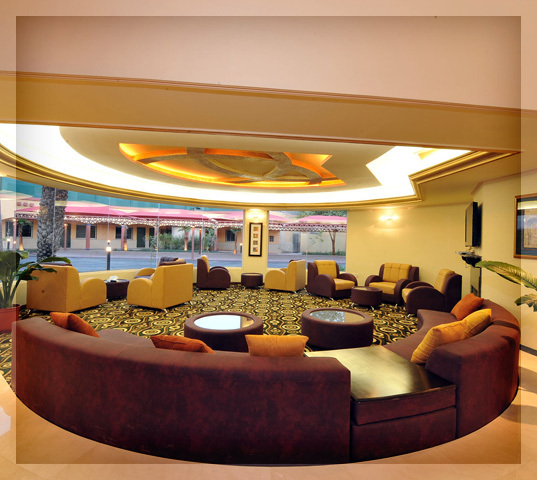 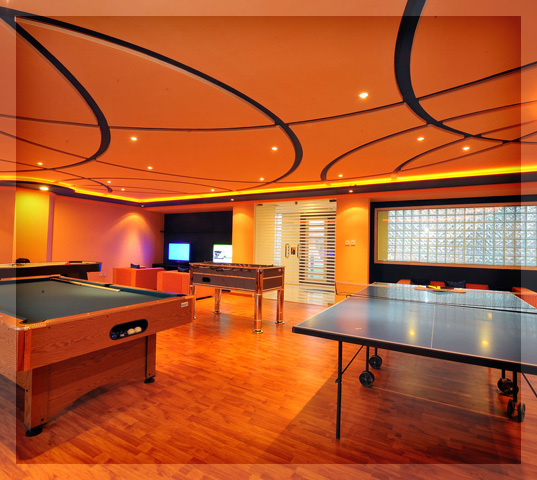 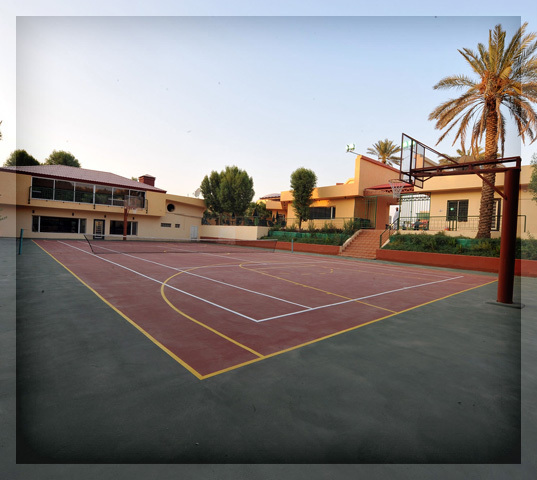 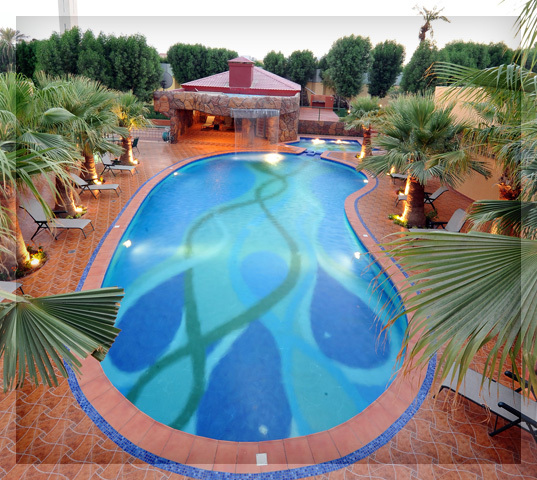 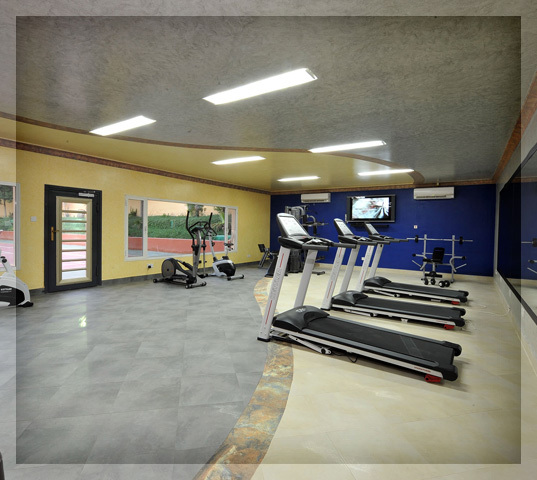 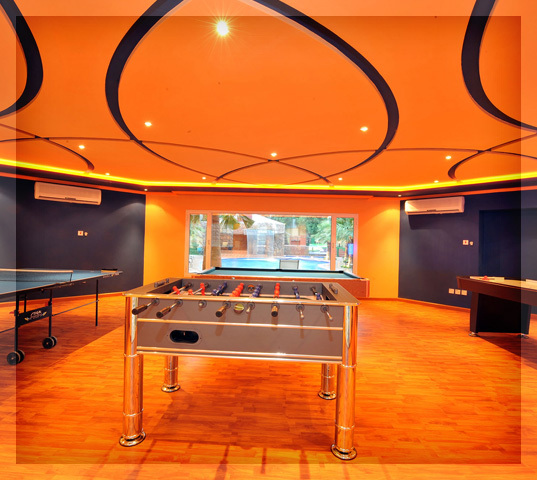 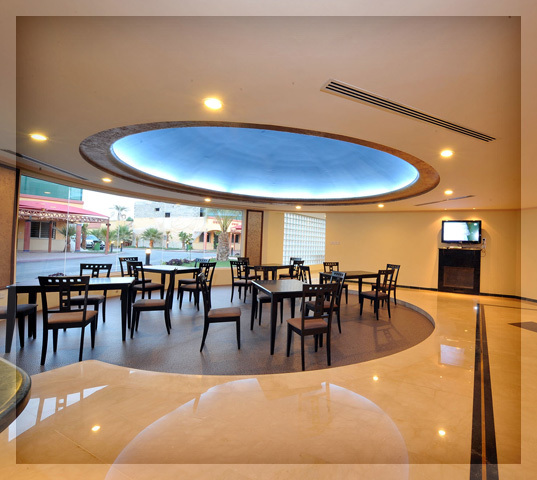 The compound is uniquely equipped with all types of modern facilities for all family members including Restaurant , Café, Gym, Sauna , Steam, Jacuzzi, Swimming Pool, Pool Terrace, Tennis Court, Basketball Court, Water falls, Fish pond fountain, and Children’s Indoor playing area. 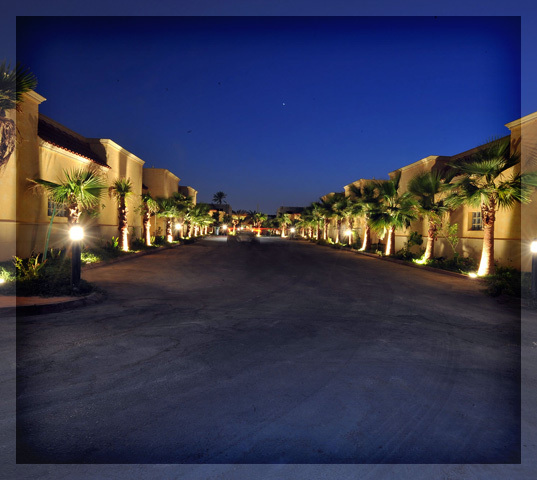 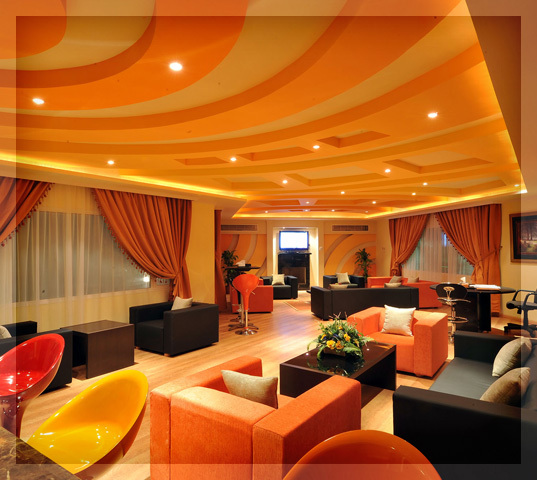 The compound offers the usual compound's services including 24/7 security system, on-site maintenance team, satellite cables, internet, and pest control services.